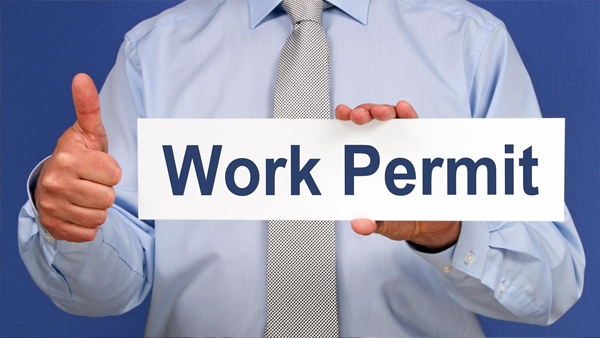 To work in Canada after you graduate, you must apply for a work permit under the Post-Graduation Work Permit Program (PGWPP). This PGWPP allows students who have graduated from a participating Canadian post-secondary institution to gain valuable Canadian work experience. Skilled Canadian work experience gained through the PGWPP helps graduates qualify for permanent residence in Canada through Express Entry.A work permit under the PGWPP may be issued for the length of the study program, up to a maximum of three years. CEC offers counselling and help for application for these work permits, which finally offer a gateway to migrate to Canada and make it your home. We offer you the right assistance for study in Canada.